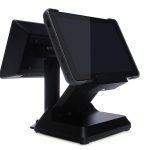 VariPAD W is the result of extensive R&D into the features that are crucial for the service, retail and hospitality industry. 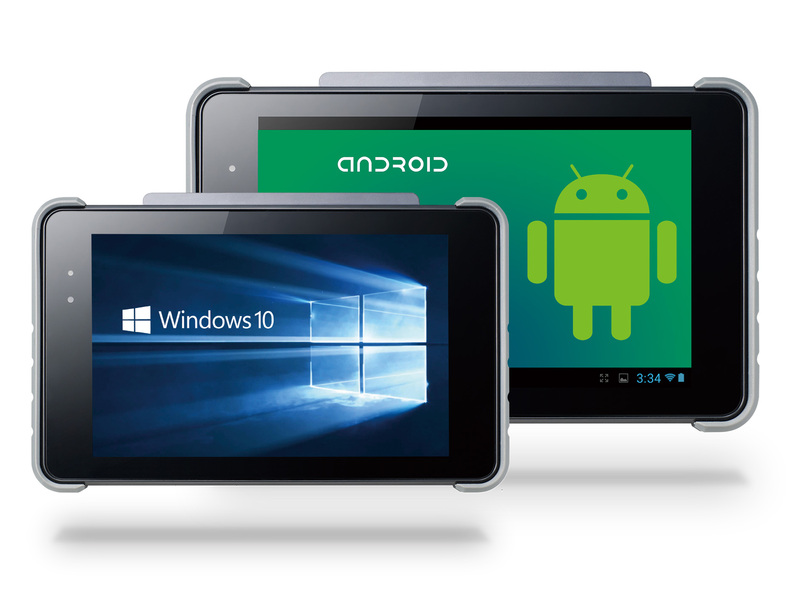 Maximize the value of your mobile solution with affordable enterprise functionality. 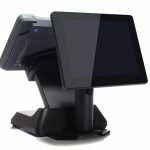 Whether being Utilized in a Retail Environment, a Restaurant, or out on the road in the Service industry; VariPAD W provides exceptional connectivity and enterprise functionality. 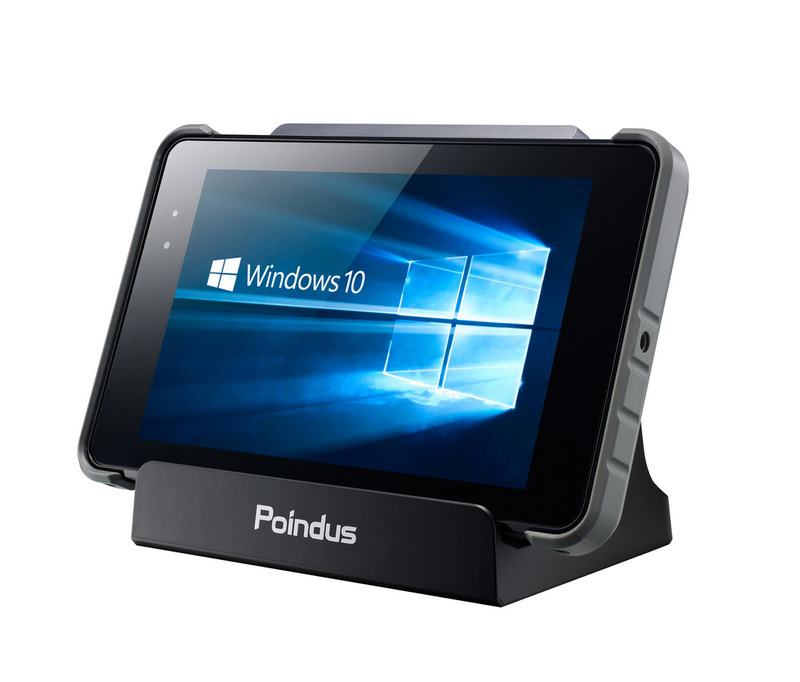 To integrate mobility into an existing setup, Poindus VariPAD W is available with either Windows or Android platforms. 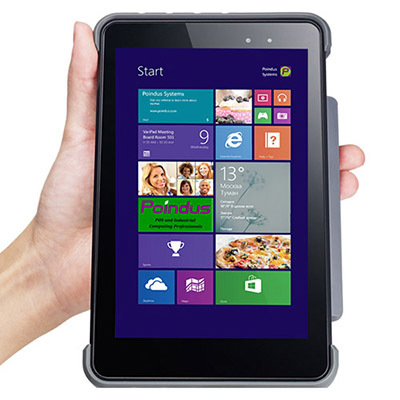 Quad Core Performance with energy efficiency and enterprise functionality; gives your organization a competitive edge. 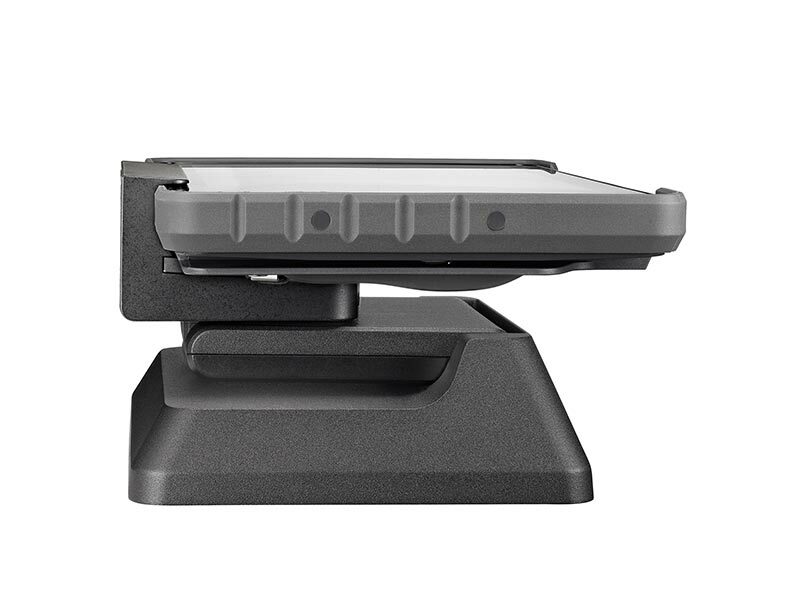 The multi PB45 I/O Expansion cradle gives additional connectivity, effectively transforming a mobile solution into a static terminal. 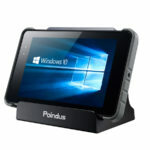 Poindus VariPAD W Expansion Dock provides the required connectivity for multiple configurations. 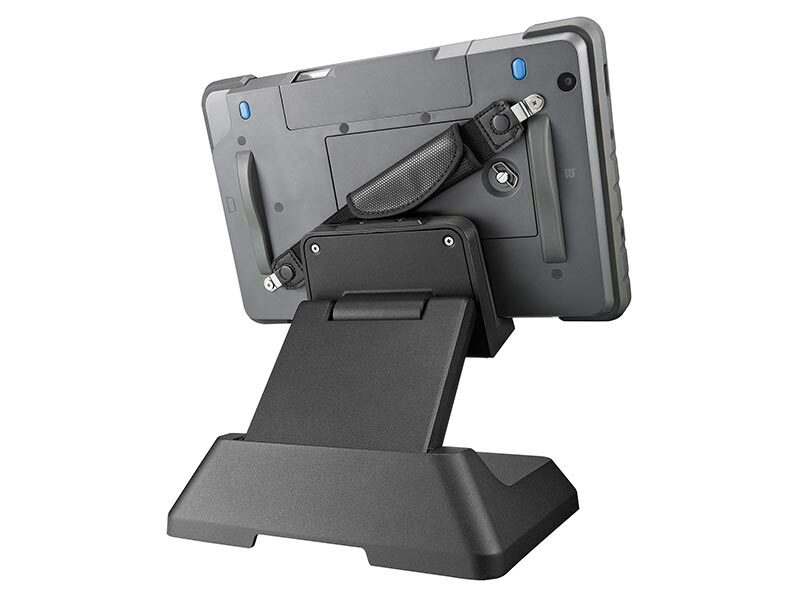 The flexible docking station combines all the advantages of simple and quick integration for the mobile tablet into your existing infrastructure. 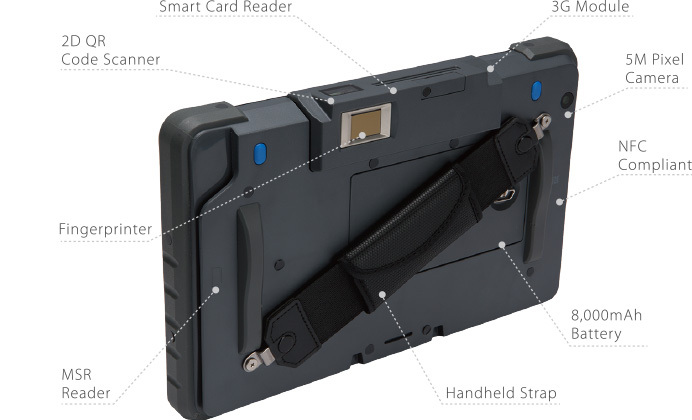 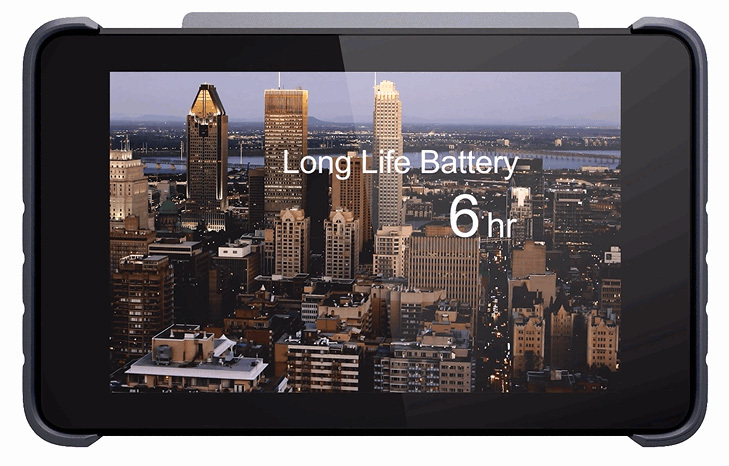 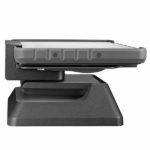 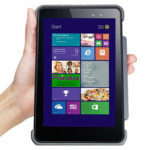 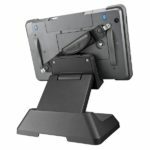 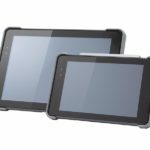 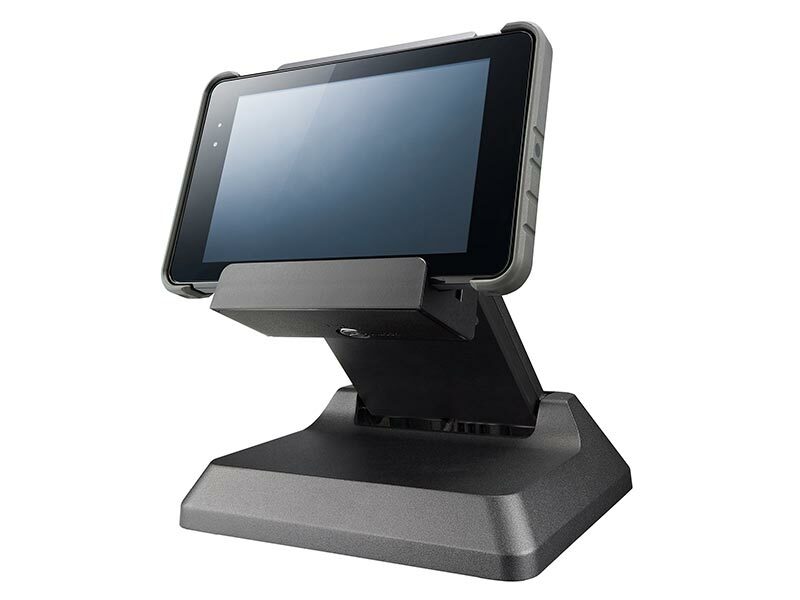 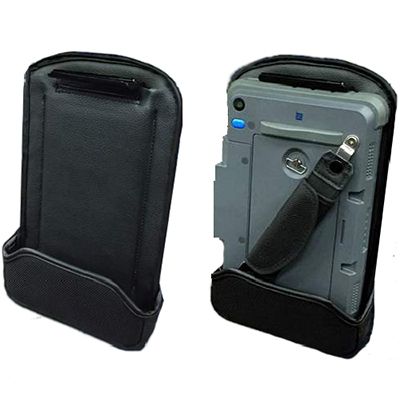 Not simply a POS tablet, a Mobile Sales Assistant for direct interaction with customers on the shop floor; or store room as an Inventory/Stock-taking Device with integrated 1D/2D Scanner; or an Order Entry Device (eg. 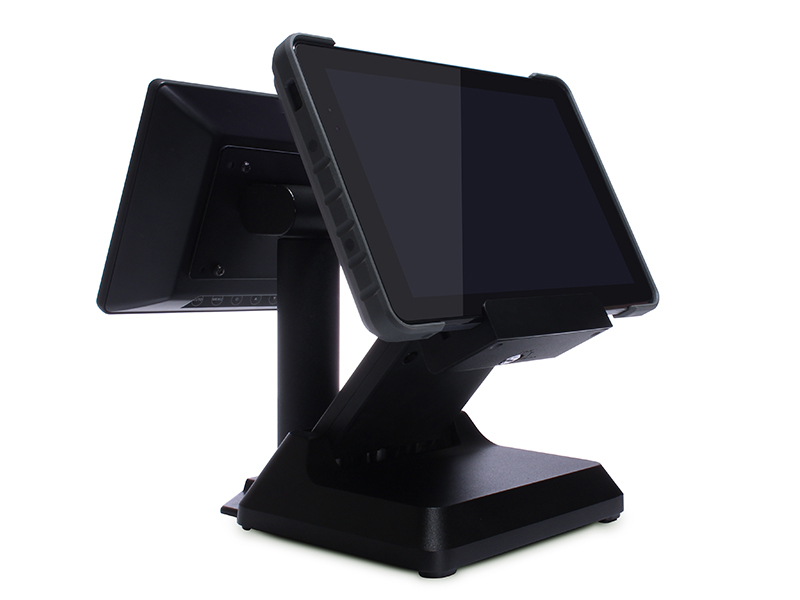 Pub with Beer Garden). 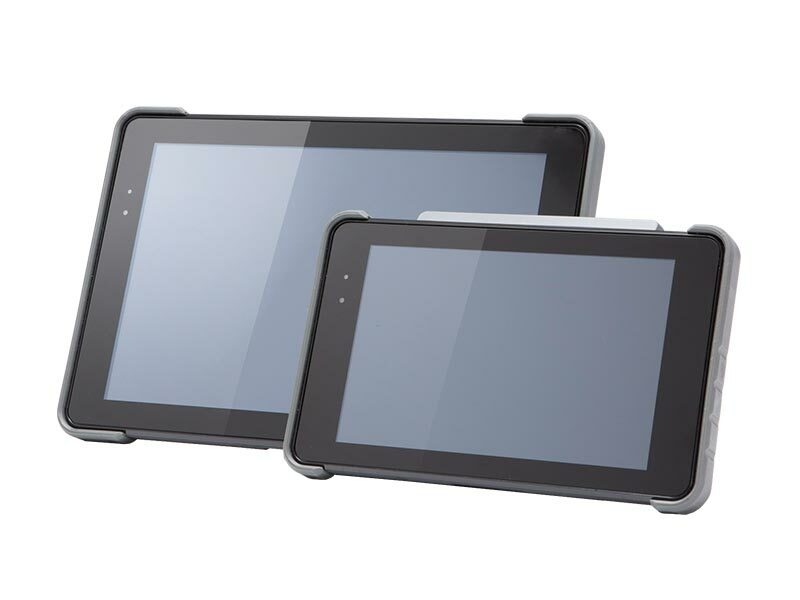 VariPAD maintains connectivity by Wi-Fi 2.4GHz or less crowded 5GHz spectrum, or via Mobile 3G. 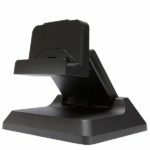 External peripheral connectivity (eg. 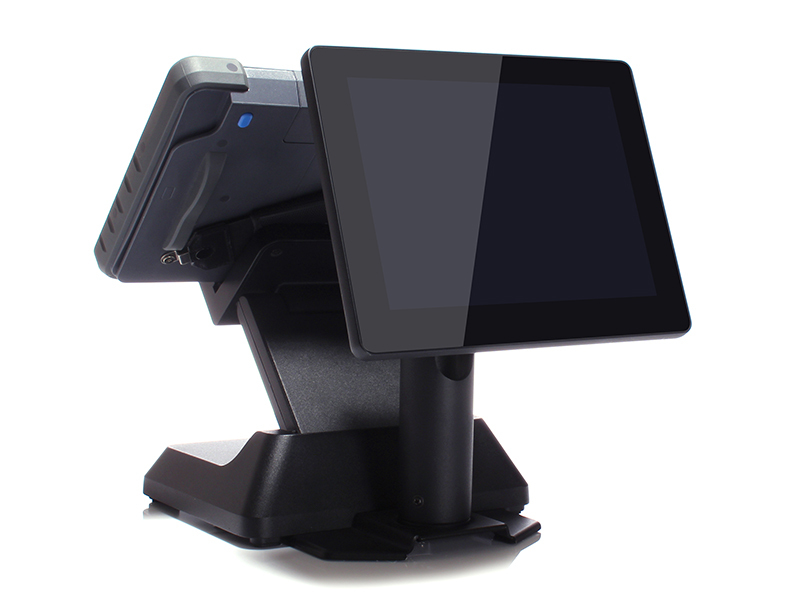 Mobile Receipt Printer) via Bluetooth® 4.0+LE. 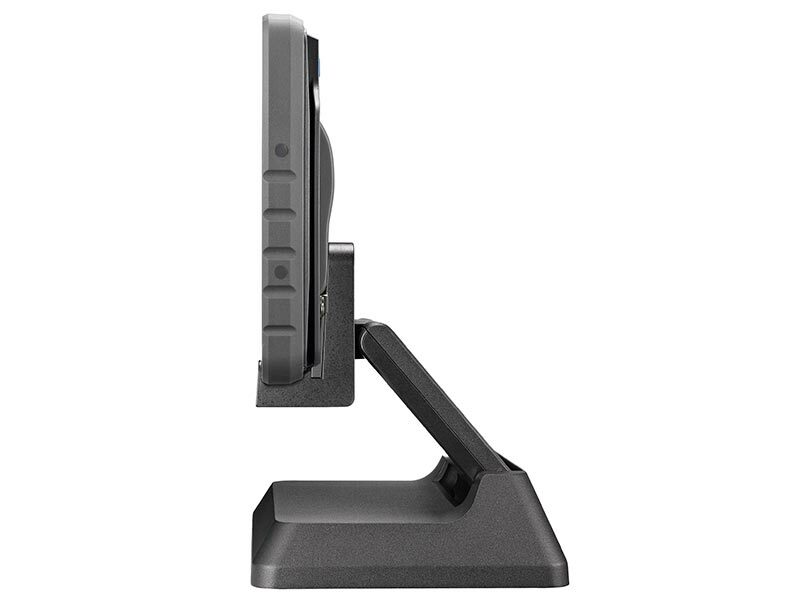 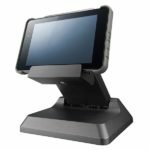 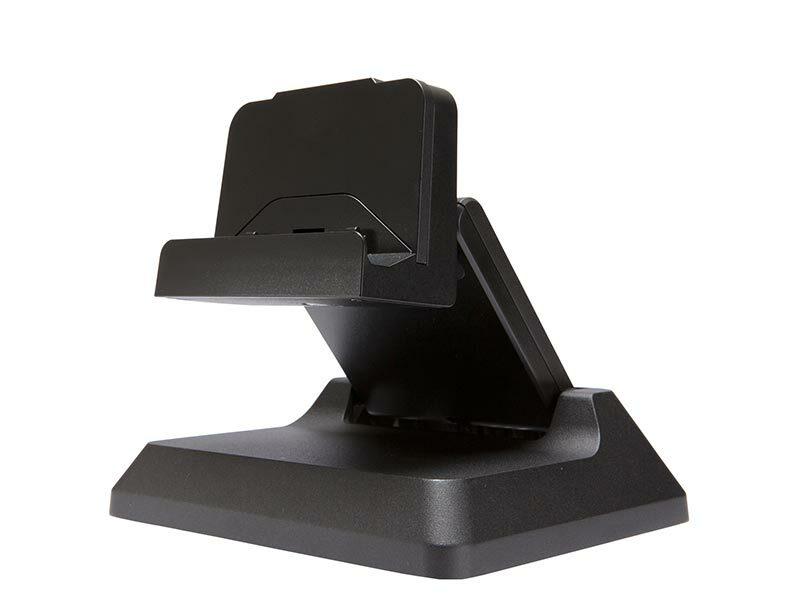 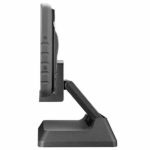 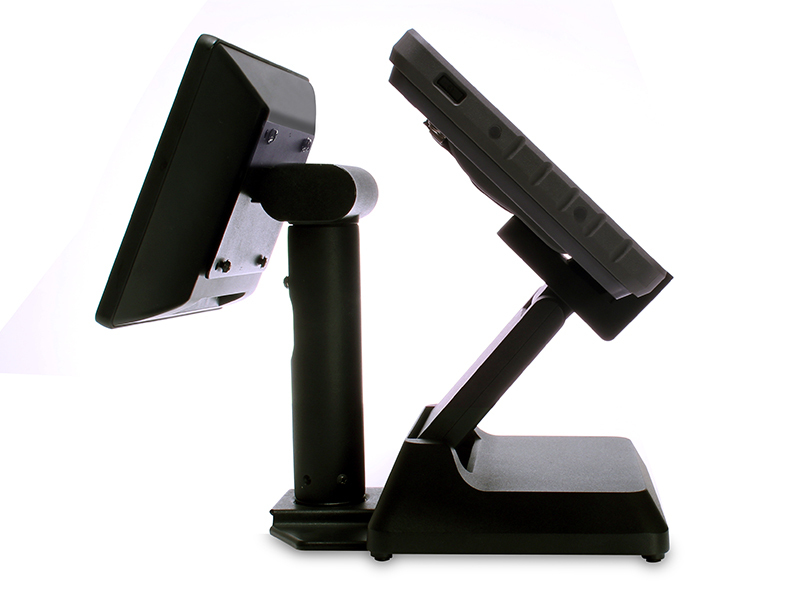 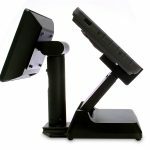 VariPAD 2nd Cradle is available for Poindus All-In-One POS Terminals and supports continual charging and allows use as a Customer-facing 2nd Display. 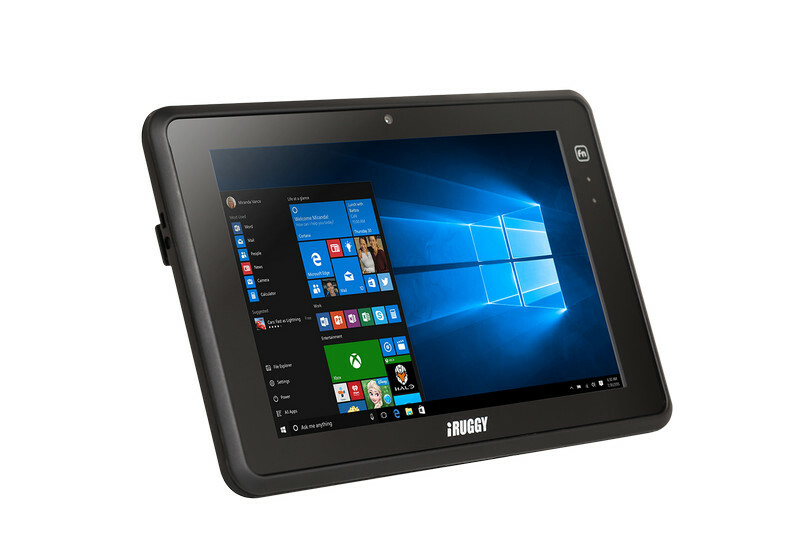 Enhance operational efficiency with this durable tablet that takes on your diverse working environment with ease. 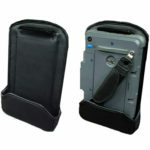 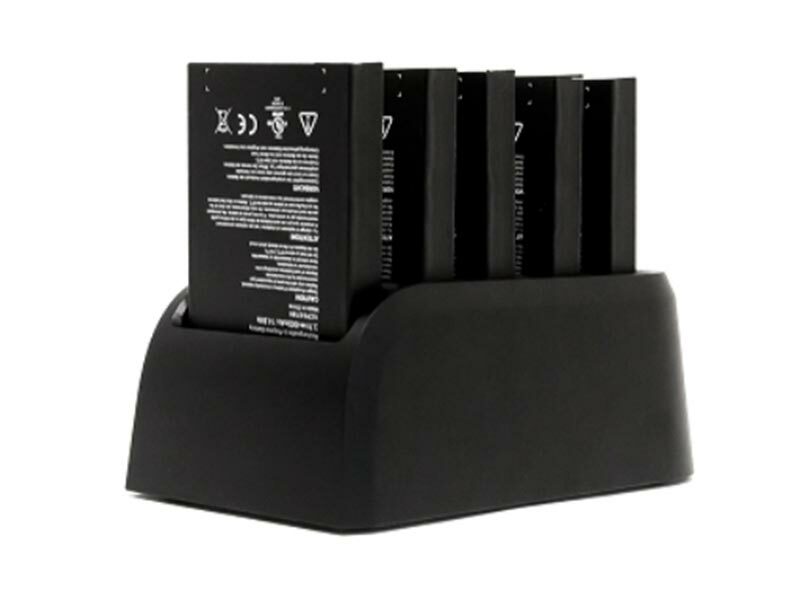 VariPAD W’s 8,000mAh Battery Pack provides long life and is swappable for 24/7 operations. 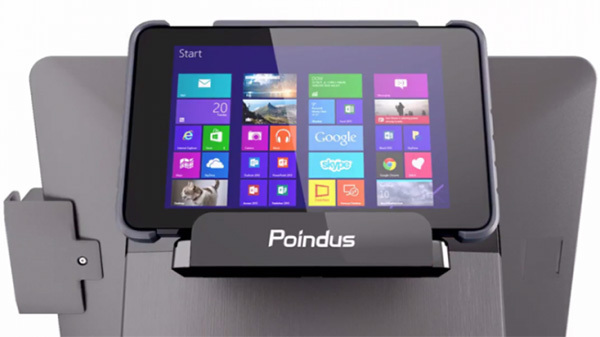 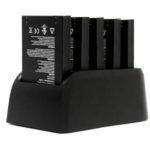 For Usage that requires the VariPAD out of the Charging Cradle 6+ hours, Poindus can supply the 5-in-1 Battery Charger for charging 5 spare batteries simultaneously. 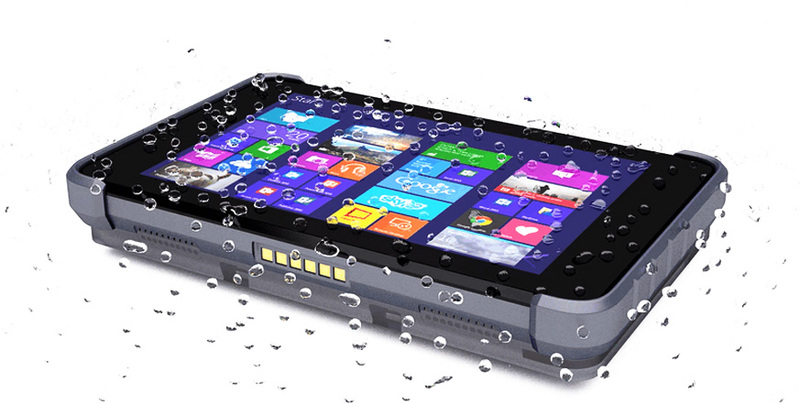 Enterprise Mobility offers your management and workforce real-time Communications on the ground.